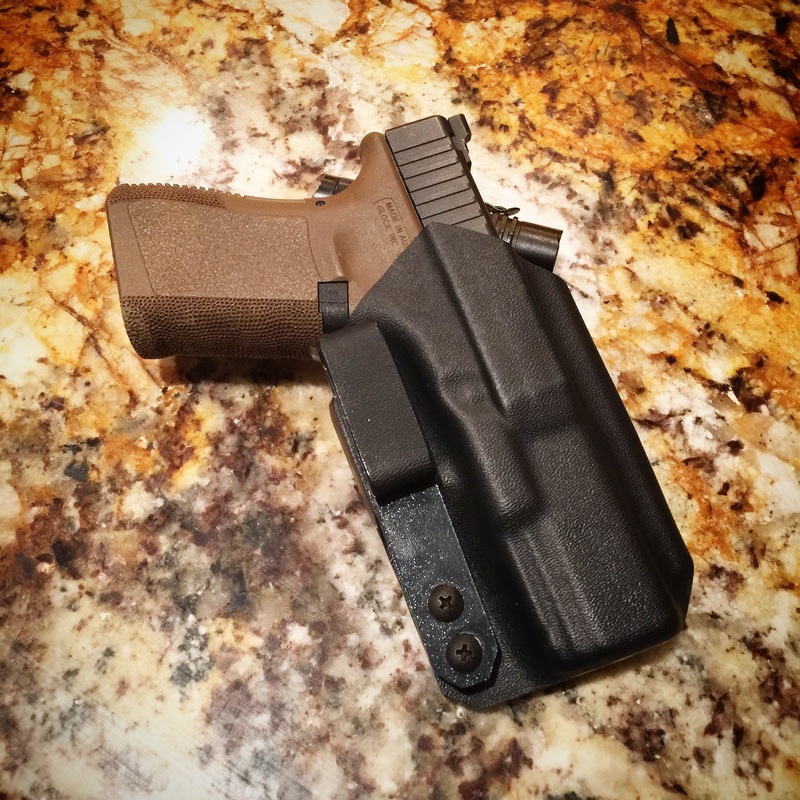 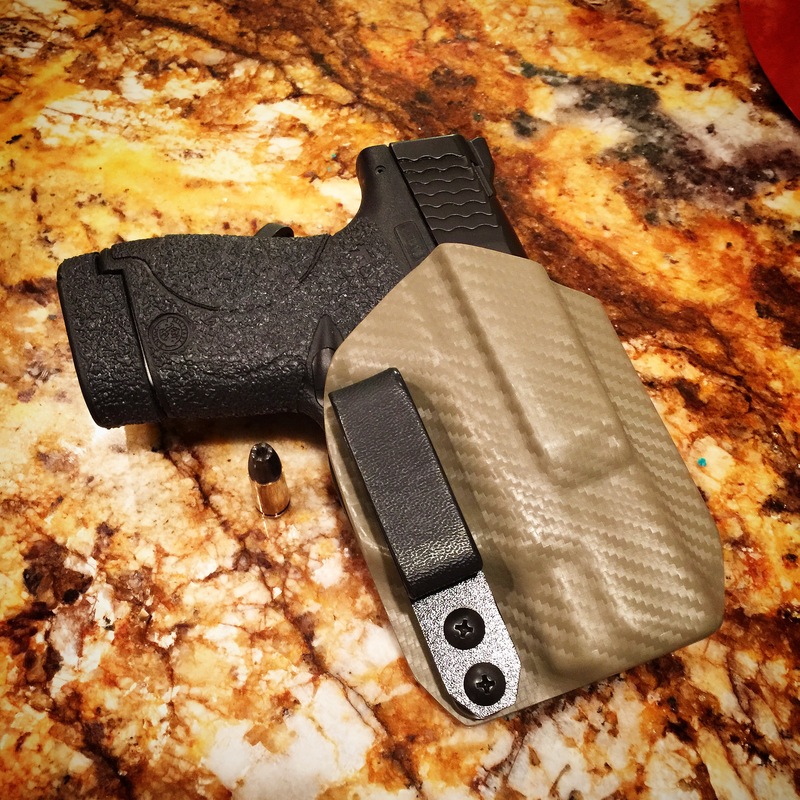 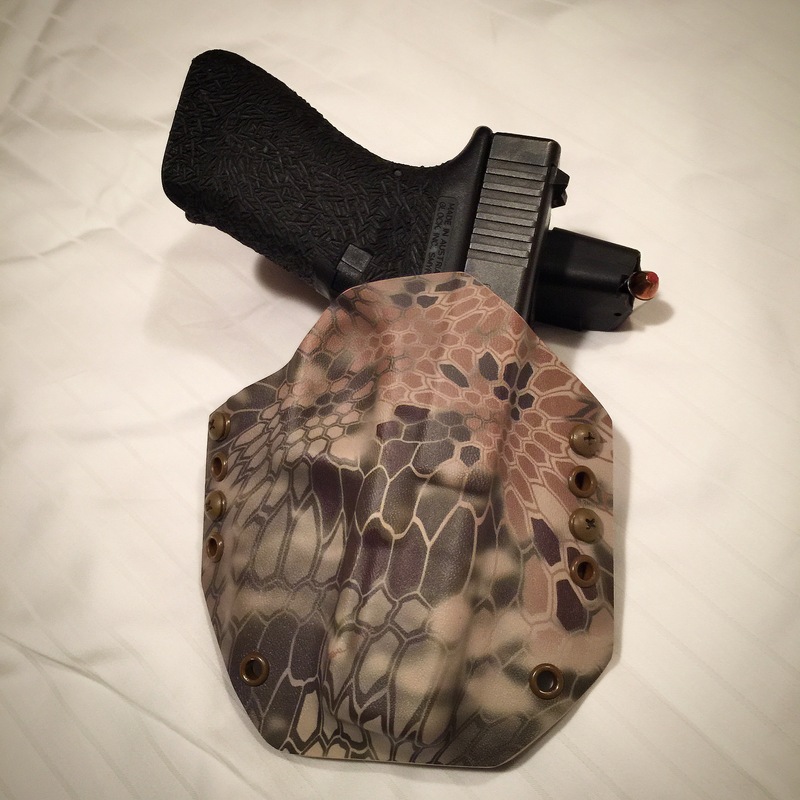 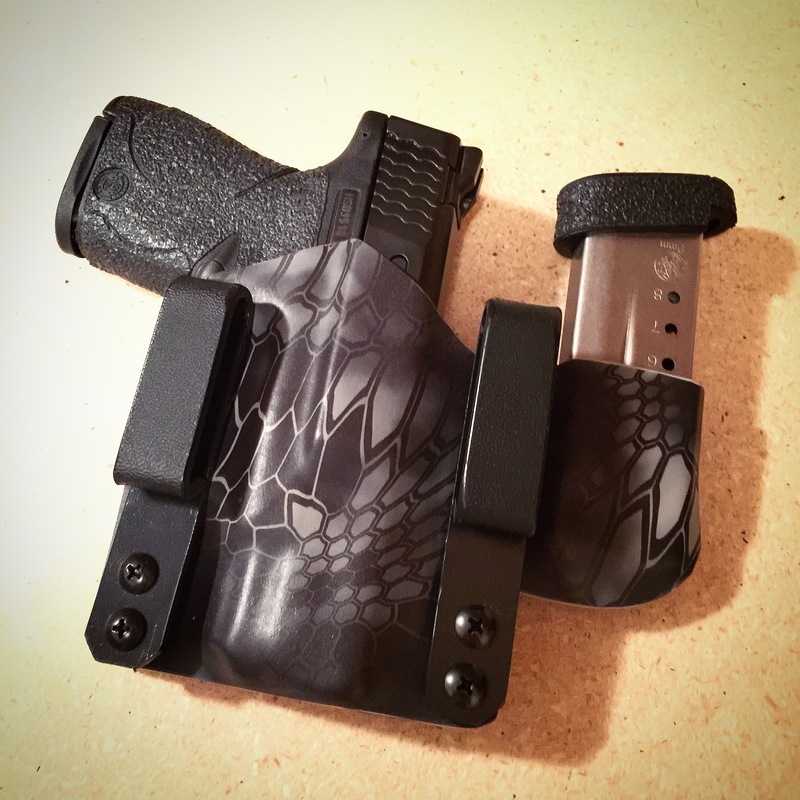 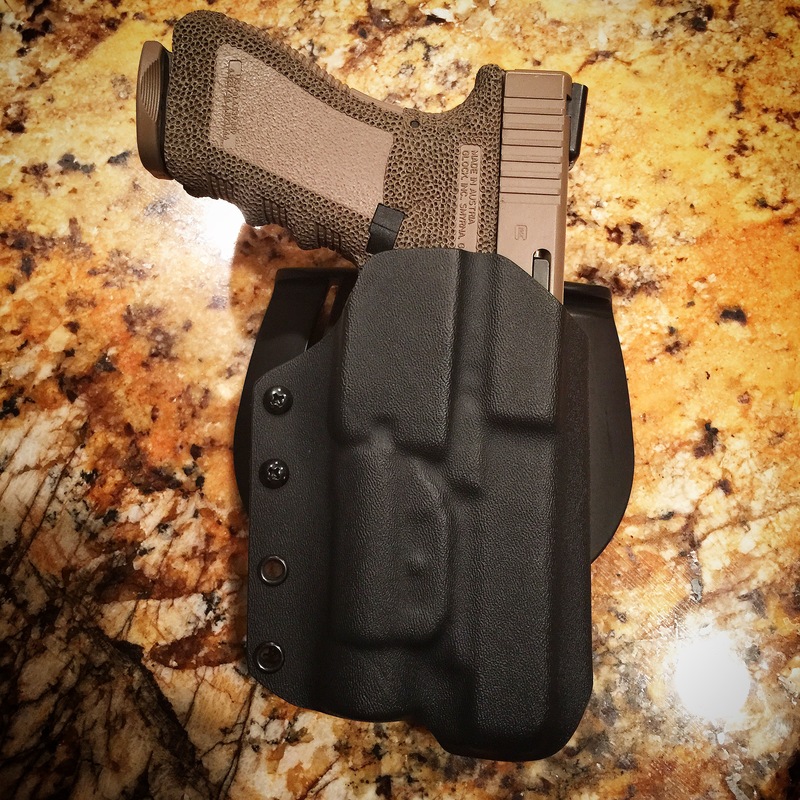 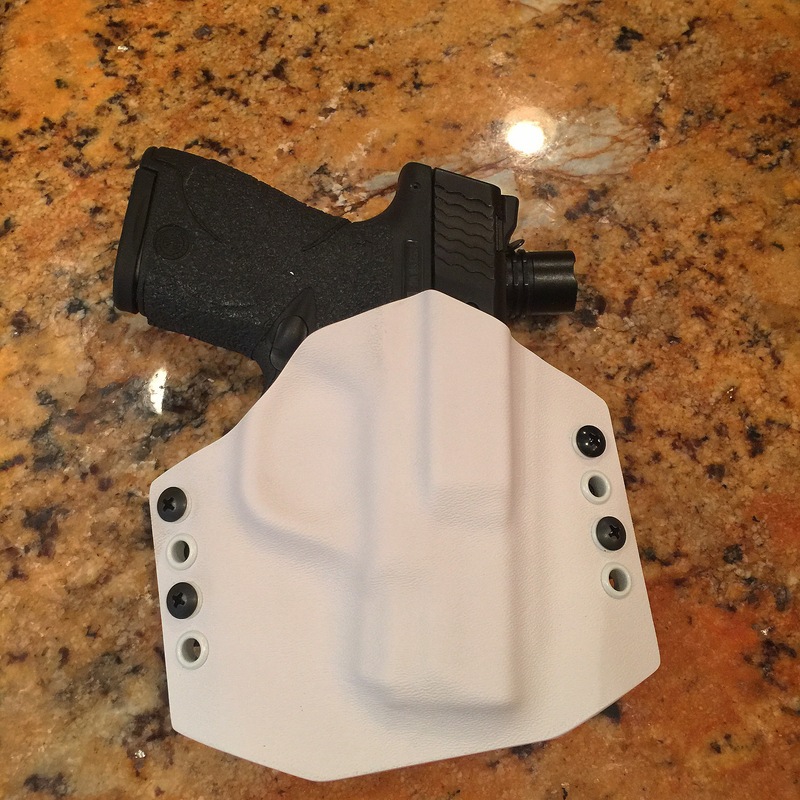 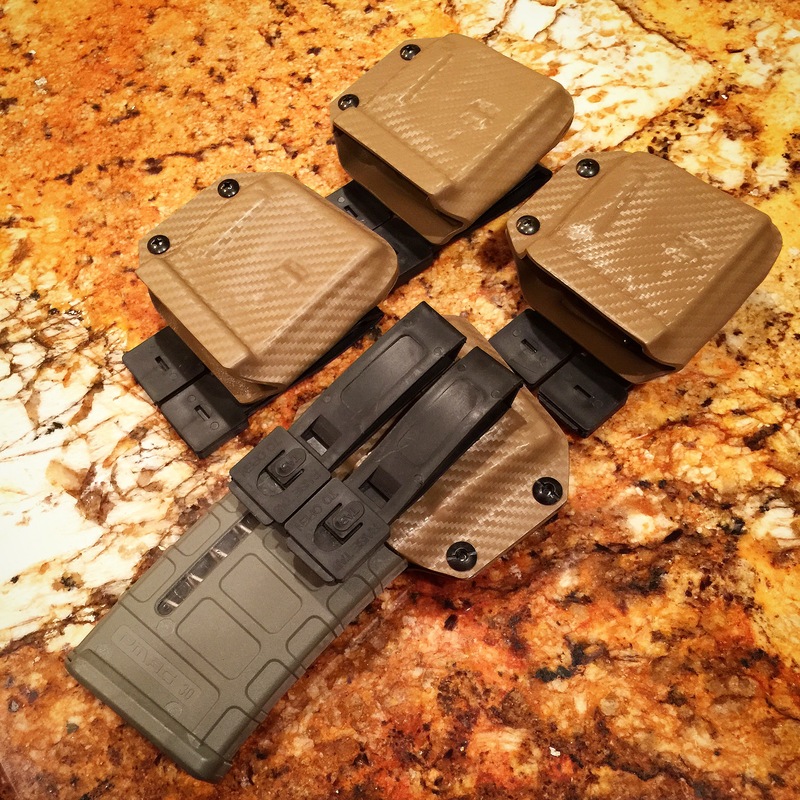 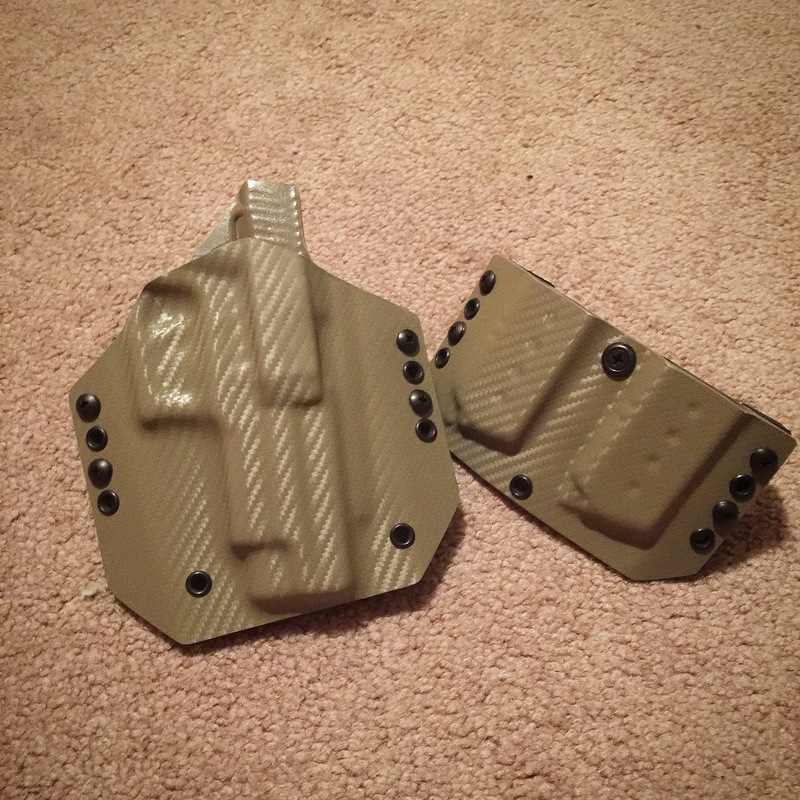 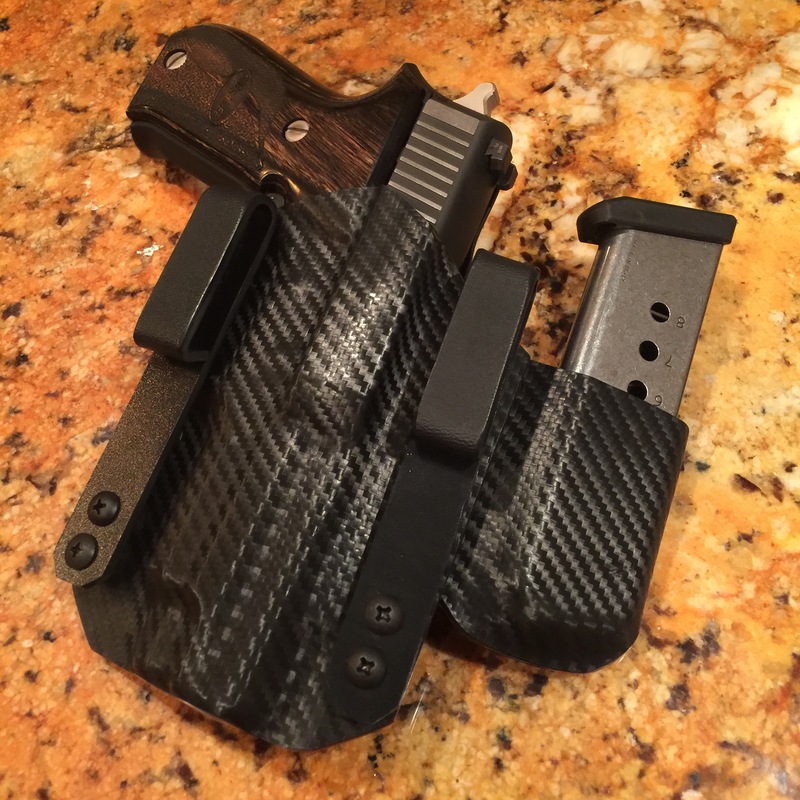 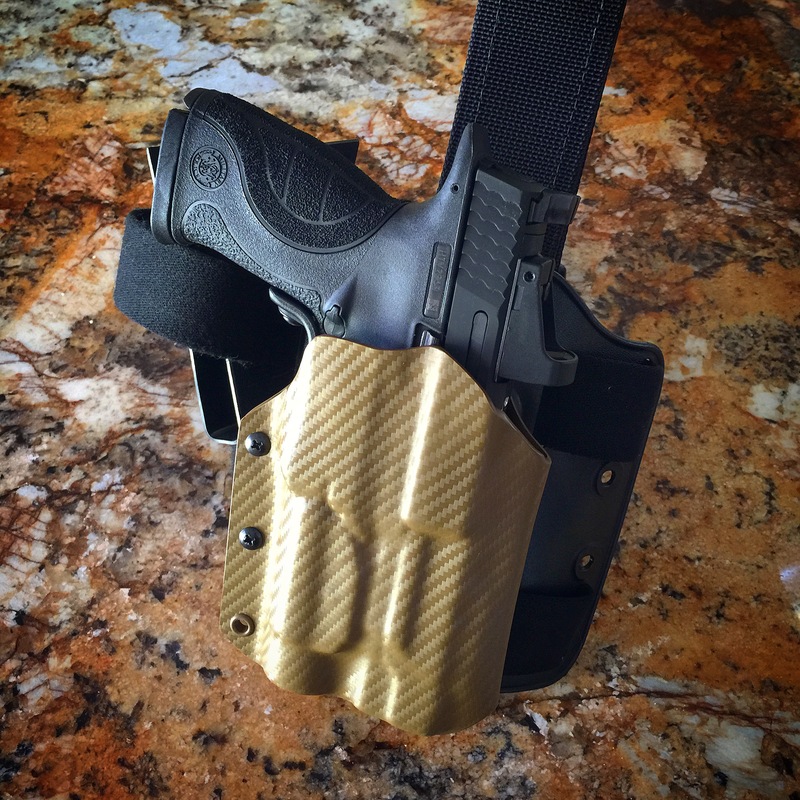 Kramers Kydex currently offers handmade custom Kydex holsters and shooting gear. 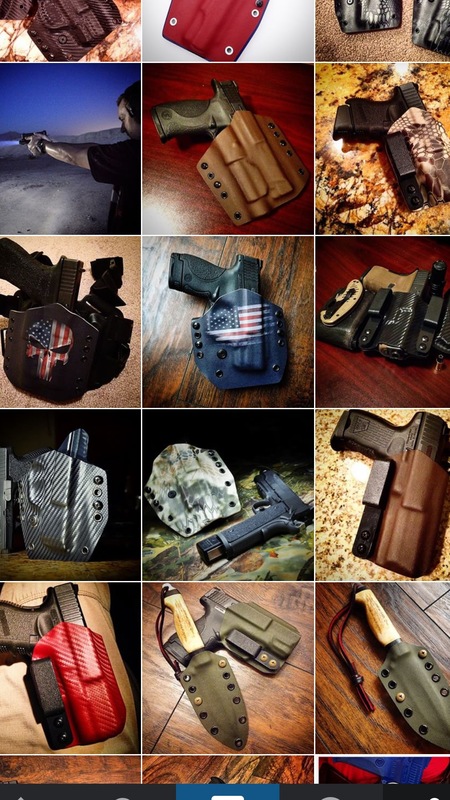 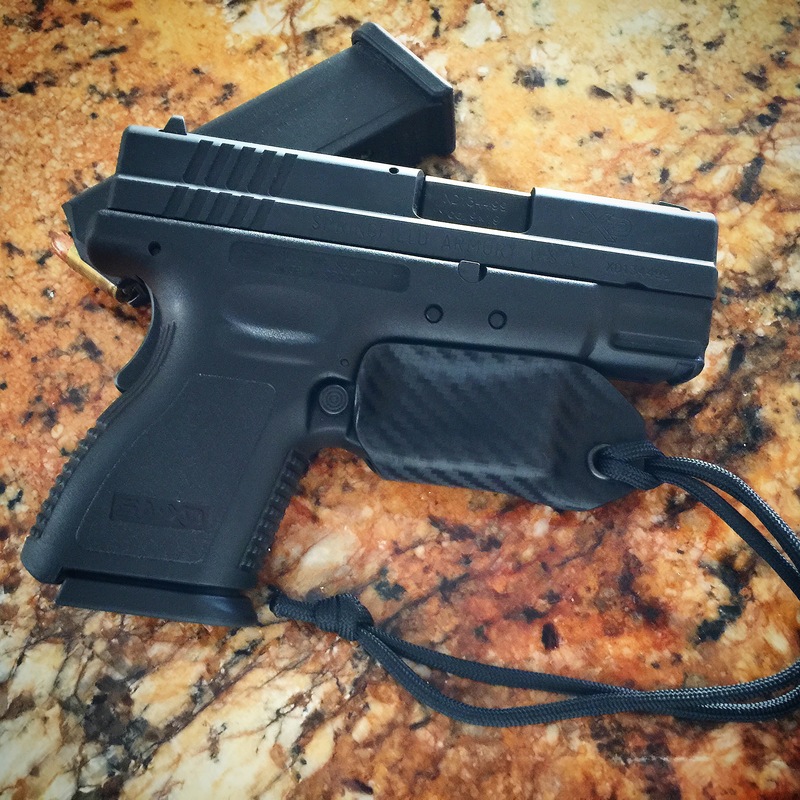 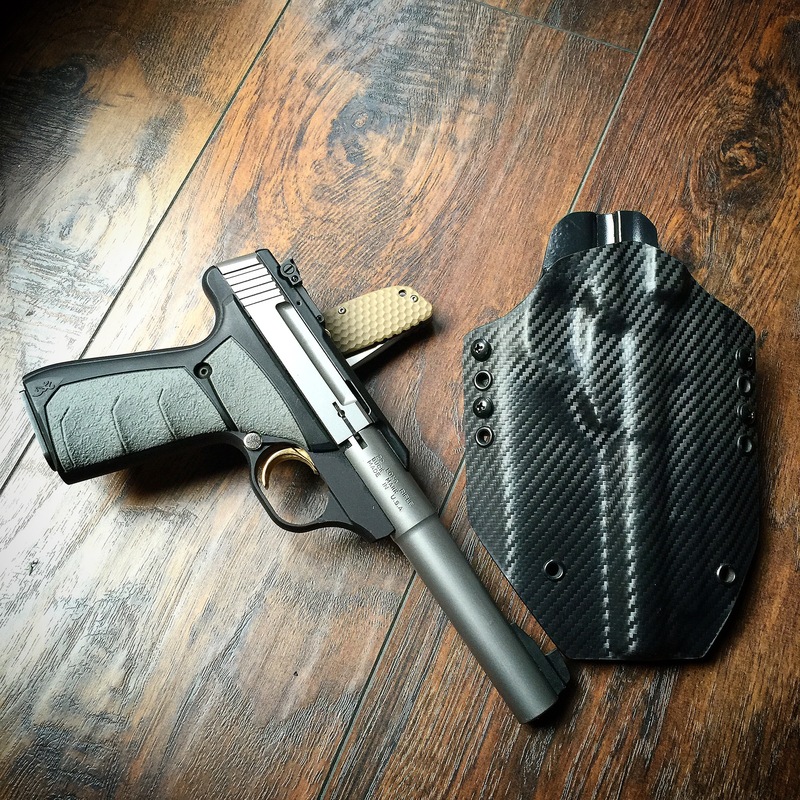 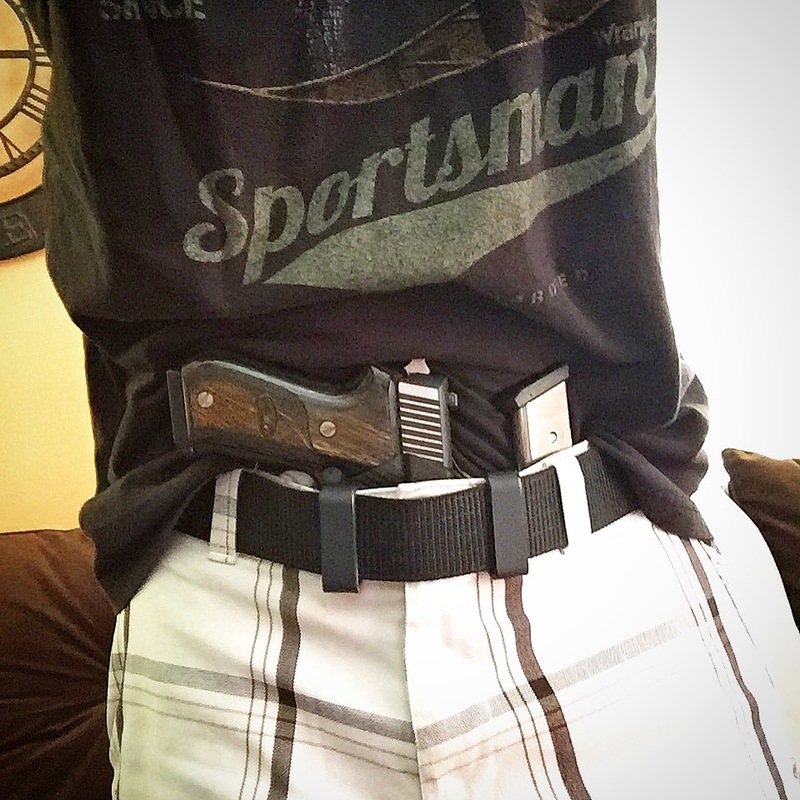 Kramers Kydex offers a variety of accessories and holsters to suit your needs for daily concealed carry, tactical operation, and recreational shooters alike. 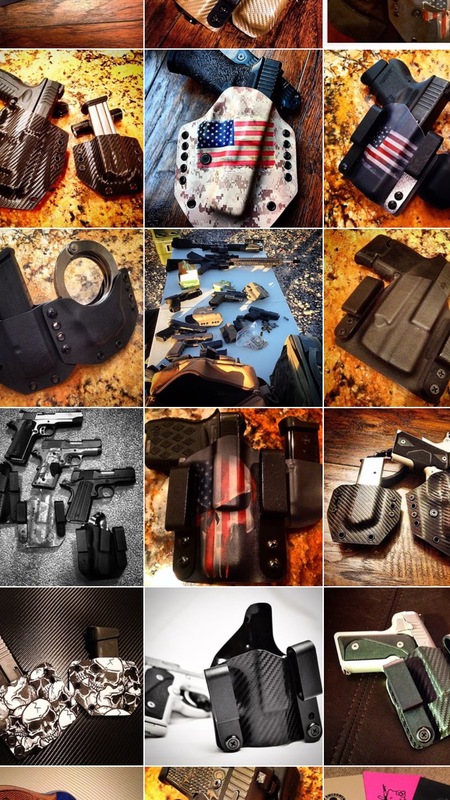 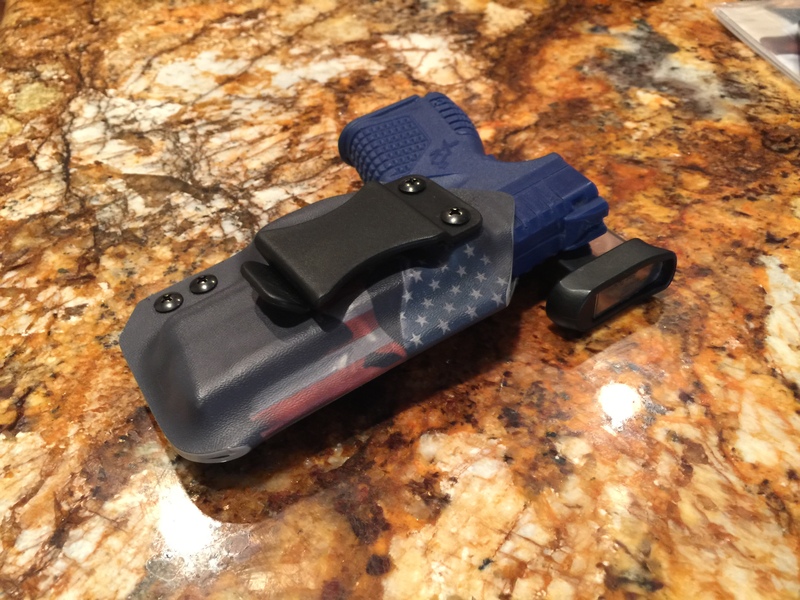 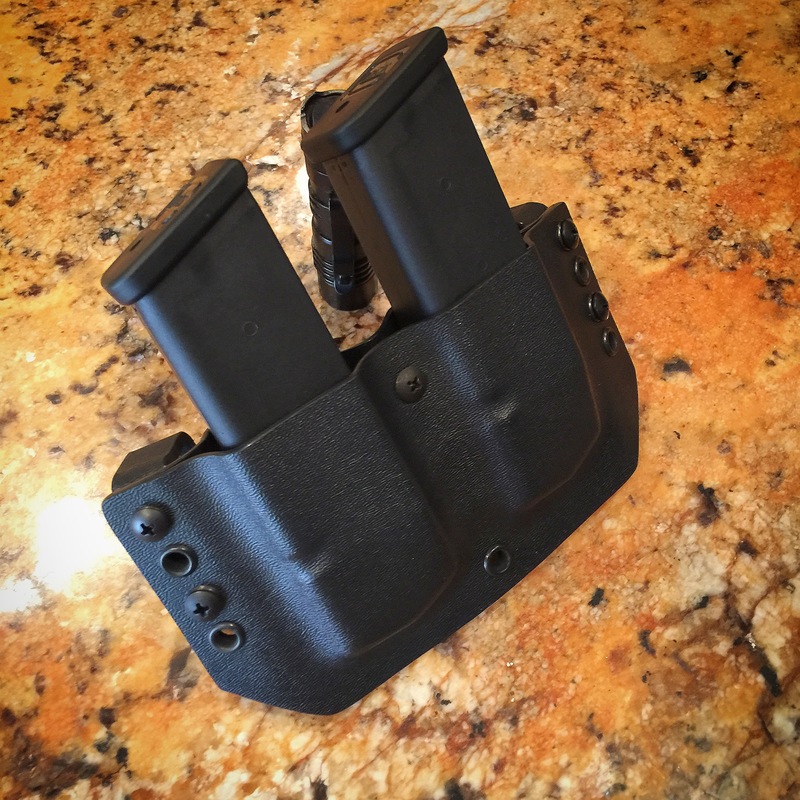 Our Kydex holsters and gear are hand crafted in the USA! 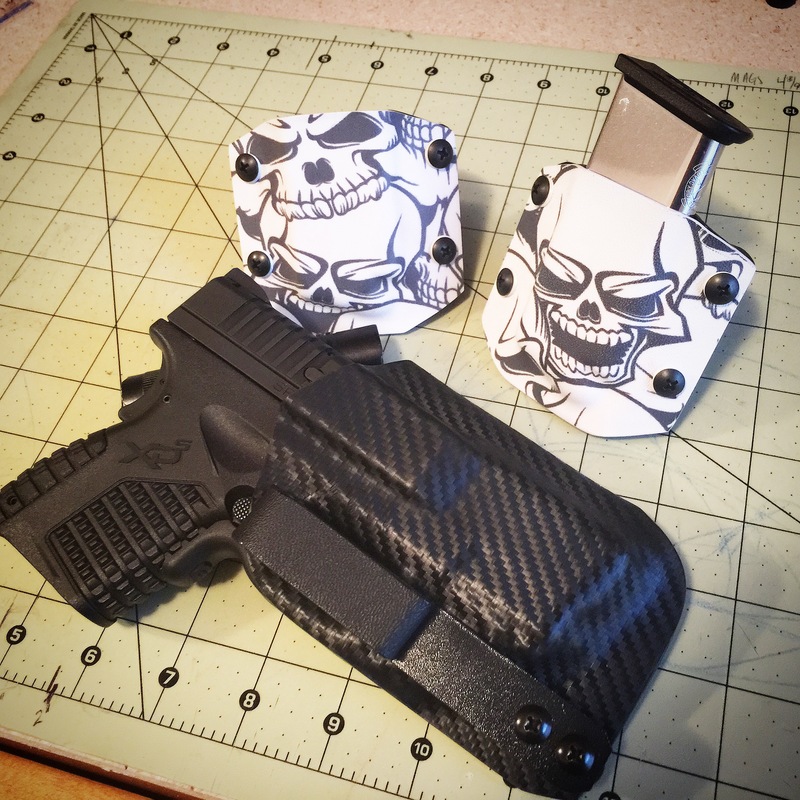 Custom colors and patterns available upon request. 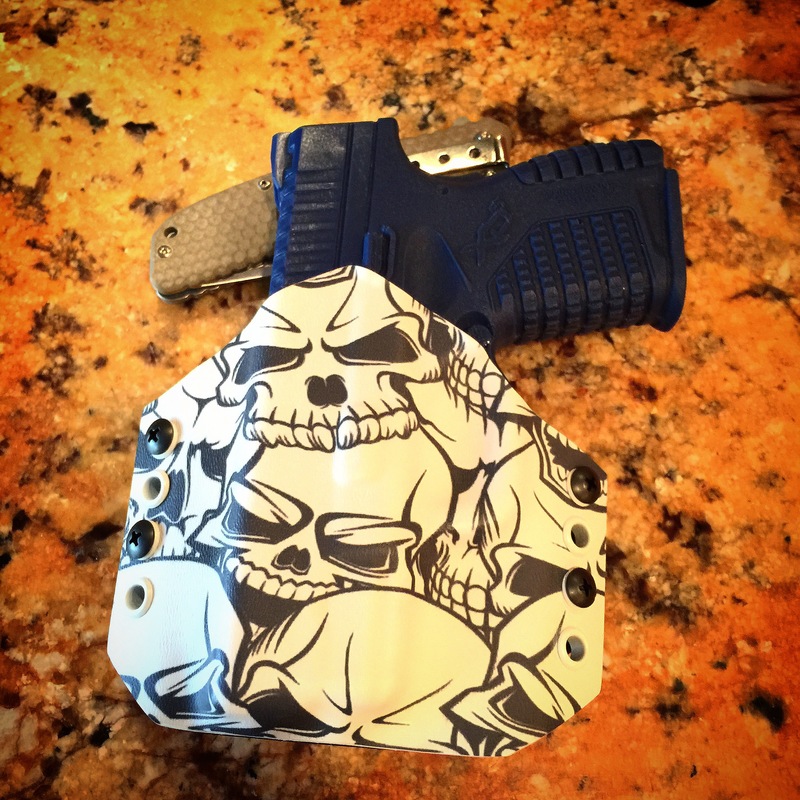 Prices will vary based on model and patterns, but we keep them very competitive and promise to get your holsters to you fast. 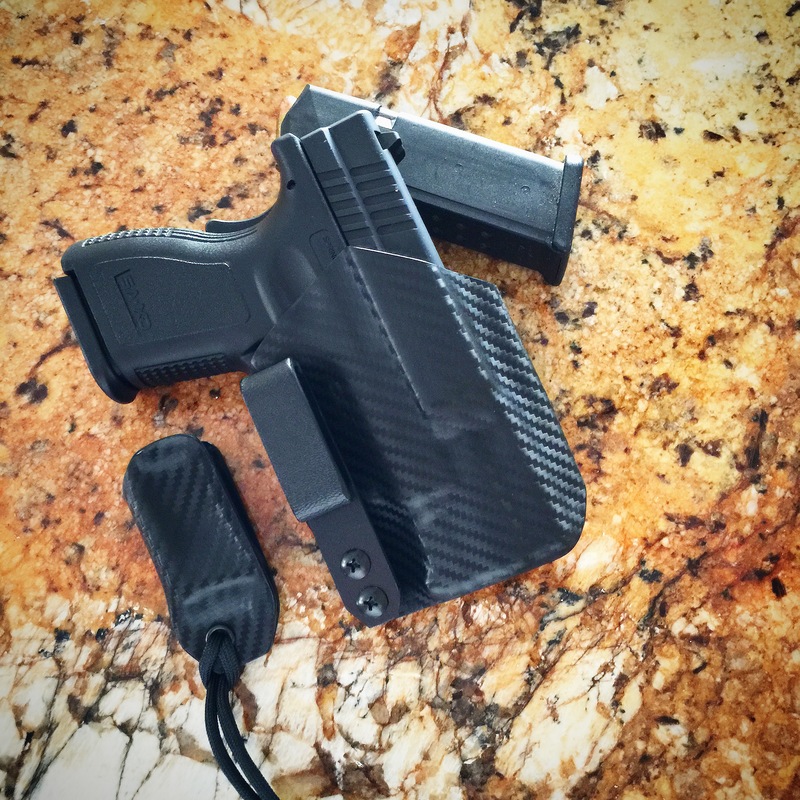 Please contact Kramer at Kramerskydex@gmail.com for ordering information and questions.